The Marvel umbrella over at Sony Pictures continues to grow in unexpected and exciting ways. After news of a Silk film in development as well as the upcoming Venom coming out later this year, Sony Pictures is still hard at work creating new stories based on Spider-Man supporting characters. As first reported by THR, Jared Leto, the Academy Award winner, star of 2016’s Suicide Squad, and lead singer for 30 Seconds To Mars, has signed on to star in Morbius, a film produced by Sony Pictures based on the living vampire himself. Along with the news of Leto’s involvement, it was announced that Daniel Espinosa (Safe House, Life) has signed on to direct the film with a screenplay written by Burk Sharpless (Dracula Untold) and Matt Sazama (Power Rangers). This news is certainly surprising given the recent news that Jared Leto’s version of the Joker would be getting his own spinoff film for DC and Warner Bros. With everything on his plate, including a new album on the way, Leto is spreading himself rather thin in terms of creative outlets. What do you think? 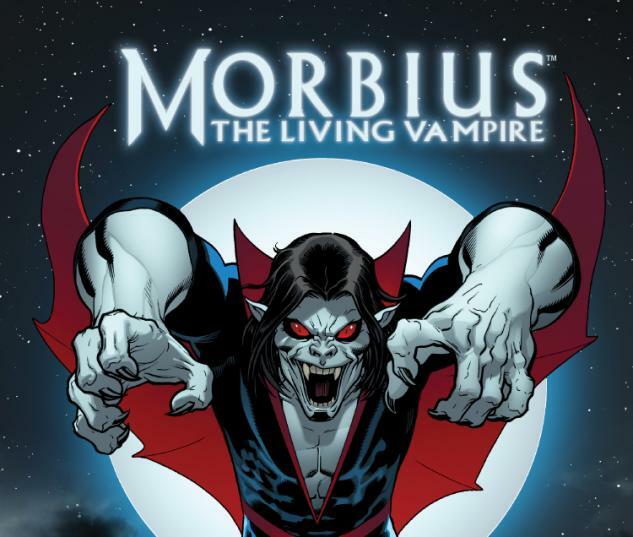 Are you excited about a Morbius film starring Jared Leto? Let us know in the comments below and @superbromovies.